It's all about the color, color, color! 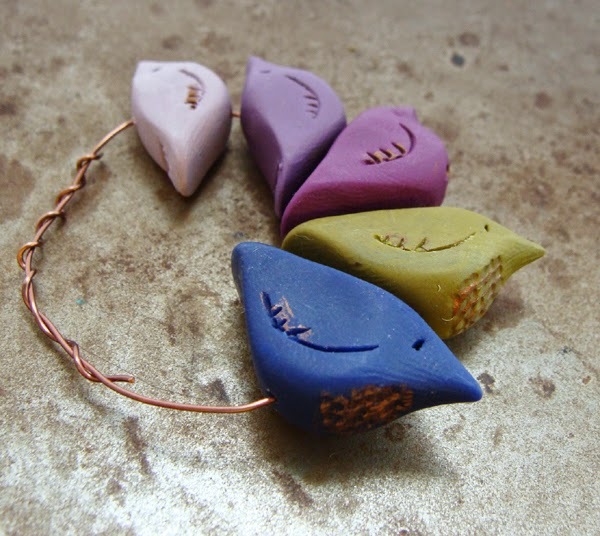 Loving playing with color palettes each morning before I start working on bead orders. It's been so much fun to go crazy with mixing colors. I'm squirreling away beads for Bead & Button but also putting some in my shop for those who won't be able to attend the show. I may have to make a set of these for myself. 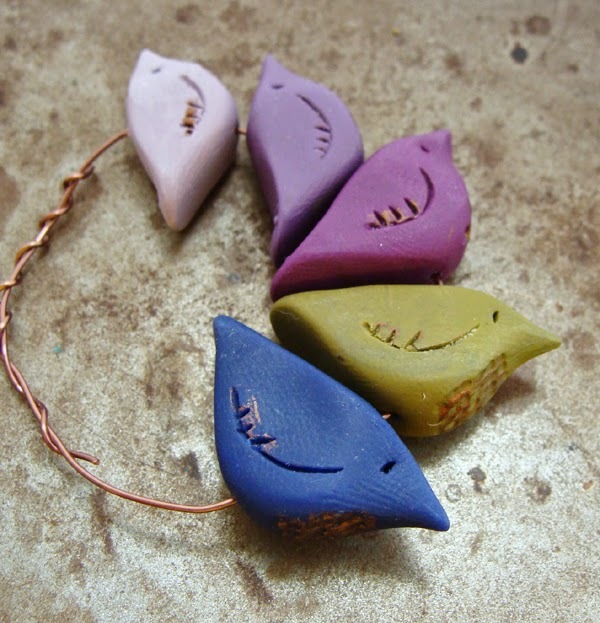 Wouldn't a little family of birds make a fun necklace or bracelet? Inspired by my Totem Earrings last week I made a few sets of tiny disk beads that would be fun to stack together in an earring design. 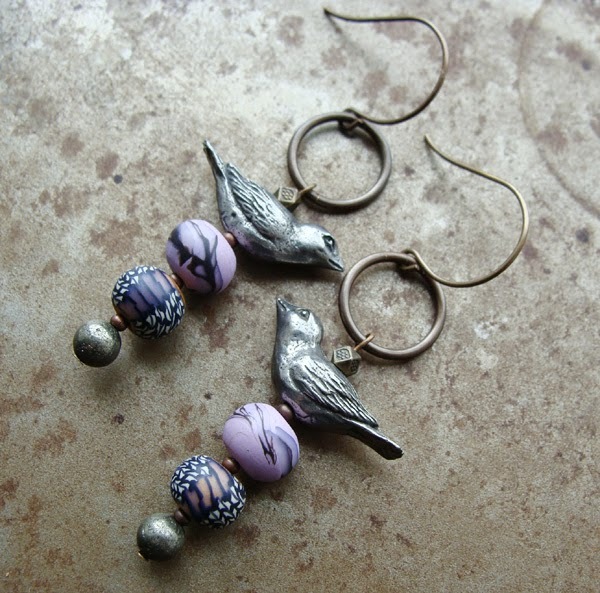 These are also cute paired with charms for fast and easy earrings. 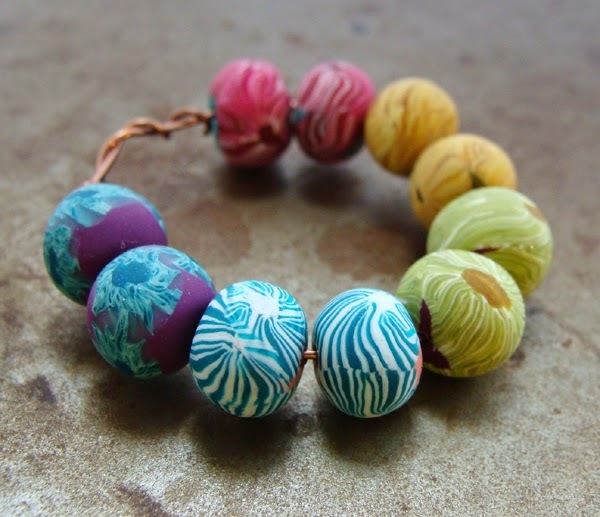 Yes, these were definitely inspired by my latest island visits on the Bead Cruise! Loving these bright, tropical colors! You can find the new beads in my Etsy shop. 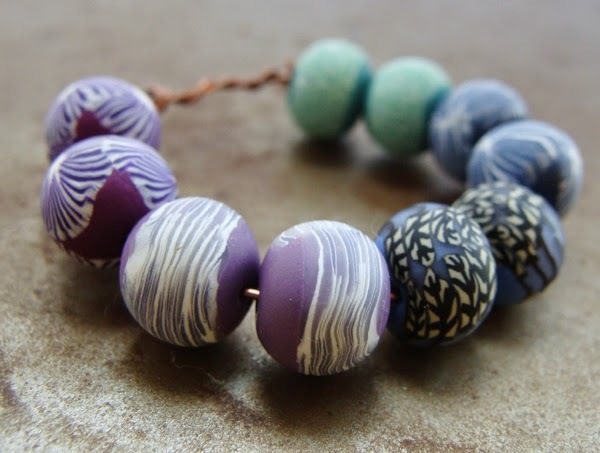 If you loving all these posts on color and would like to learn my tricks for color mixing and making beads check out my upcoming workshop.